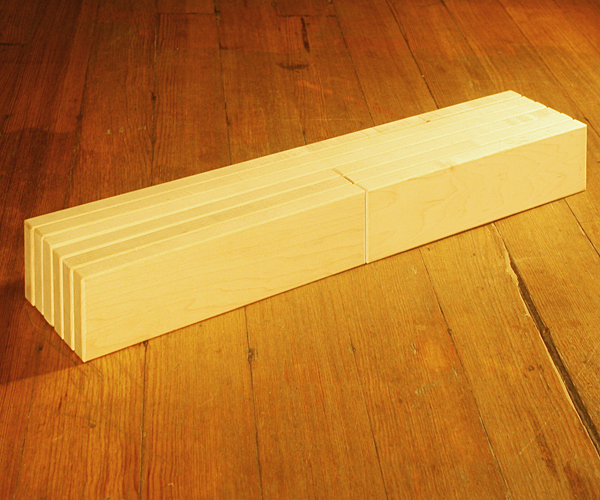 Add this RX4 Unit Block Roads & Planks Remedy Set 4 includes pieces that address what we feel to be an expensive oversight in Community Playthings standard unit block sets: Unit Block Planks are completely missing in standard Introductory, Preschool, and Quarter Classroom Sets of Standard Unit Blocks. This is not a stand-alone set. Many commercially available sets completely omit them for simplicity’s sake and to pad the cost of providing enough roof, floor, and road Unit Blocks for young builders. Most advertise there products with photos of kids using more expensive full-thickness unit blocks for roads, roofs, and bridges. Other companies sell non-standard thickness fibreboard floor and roof boards. 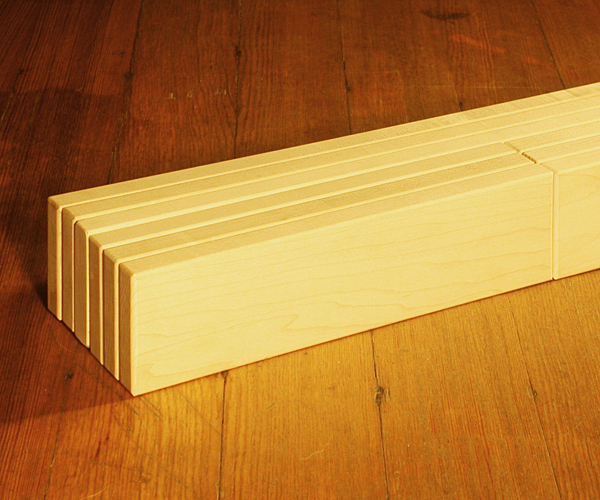 A non-standard thickness building board is fine as a tray or mat, but integrating the same material for floor and roof contruction makes causes either the child to be limited to an 5.5 x 11 or 11 x 22 fibreboard roof or causes wobbly, uneven construction, out of sync with basic educational philosophies of inventor Caroline Pratt. How can you do more with less? 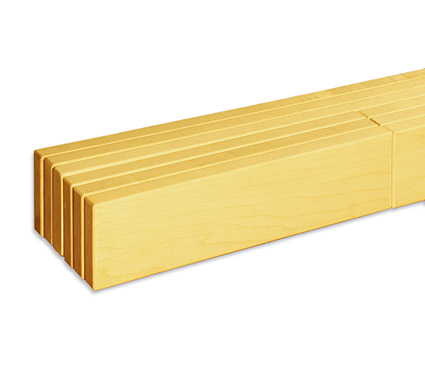 Add this set or other half-thickness Unit Block Planks to our CP61 Quarter Classroom Set of Unit Blocks, our CP31 Preschool Set of Unit Blocks, or our CP11 Introductory Set of Unit Blocks instead of adding full-thickness Unit Blocks for roads, roofs, and floors. 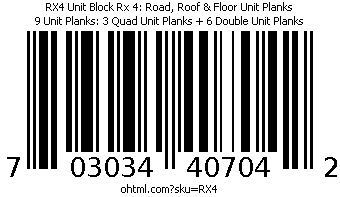 Add extra Unit Block Plank Sets to existing Community Playthings G461 Quarter School Set, G431 Preschool Set, or F151 Introductory Set to fill in these missing pieces. Designed to fill in the “missing” and high-demand pieces in a standard unit block classroom or home set. Compare with our Same Shape Sets of Unit Blocks. This set is included in our larger Unit Block Remedy Sets.